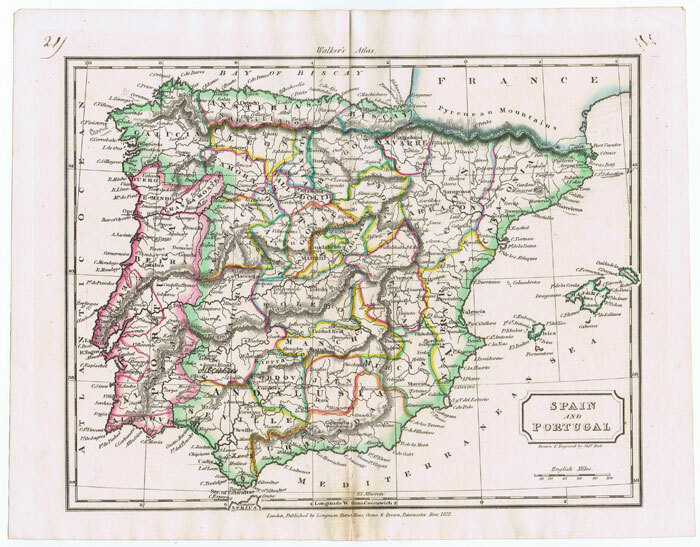 British Guiana British Honduras British Levant British Virgin Is. Ethiopia Europe Falkland Dependencies Falkland Is. Iceland India & States Indonesia Ionian Is. 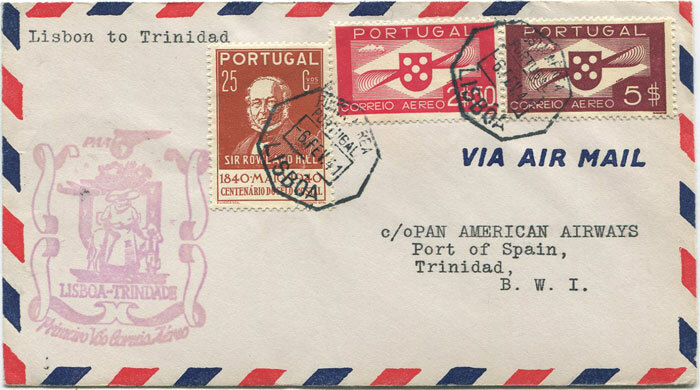 Persia Peru Philippines Pitcairn Is. Tibet Tobago Togo Tokelau Is. 44pp. 1st ed., clean in card covers. 212 large pp. 1st ed., fine in pictorial boards. + 7 + 14 + 7 +  + 7 large pp. 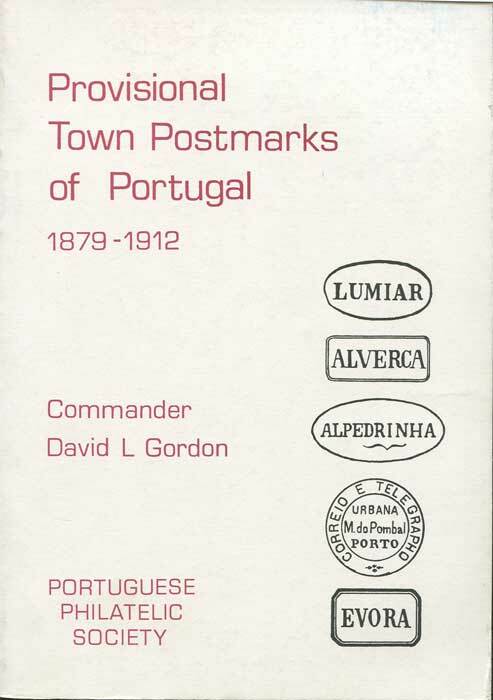 Reprint of 1797 postal documents. Fine. 587pp. Fine in card covers. 160pp. 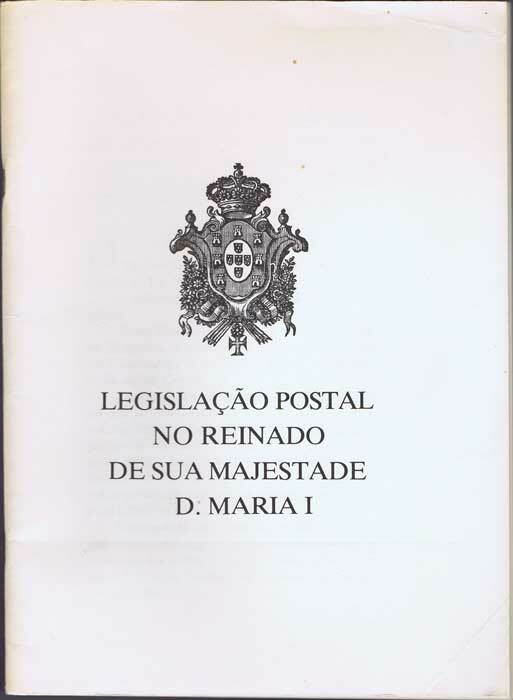 1st ed., fine in card covers. 312pp. 1st ed., clean in card covers. 251pp. 1st ed., clean in card covers. 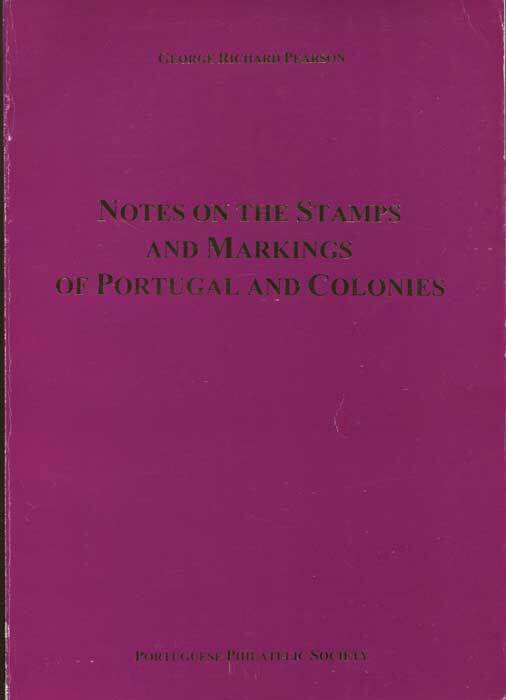 PEARSON George Richard Notes on the stamps and markings of Portugal and Colonies. 224pp. 1st ed., clean in card covers. 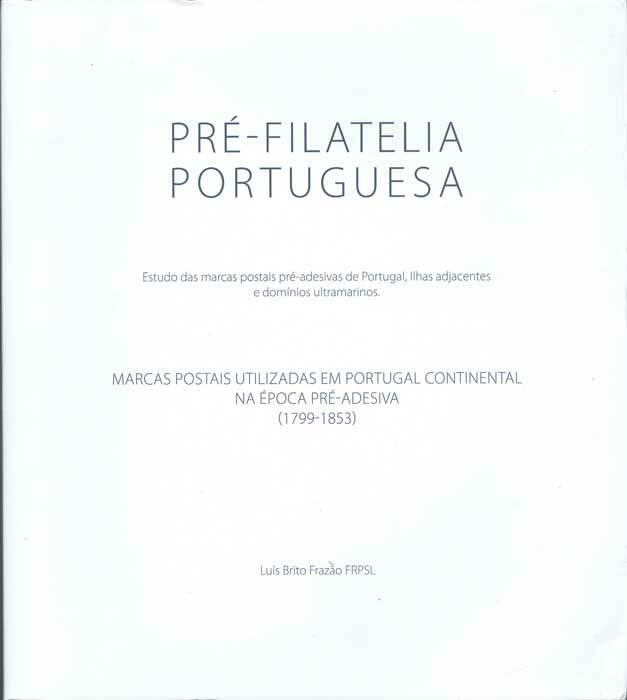 57pp. 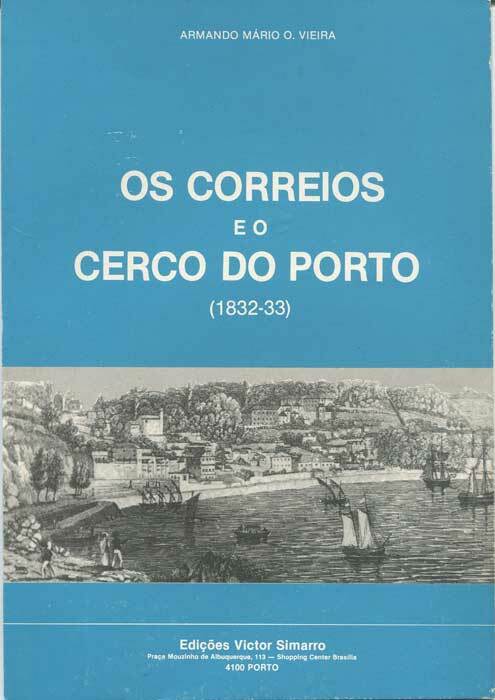 1st ed., fine in card covers. 612 large pp + cd rom. 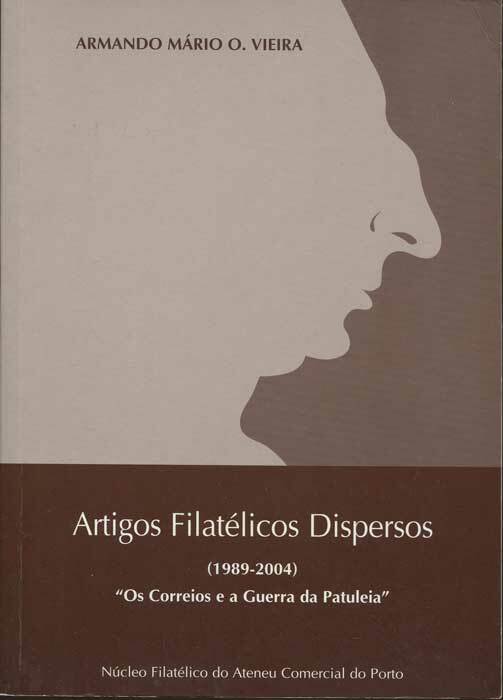 1st ed., fine in card covers. 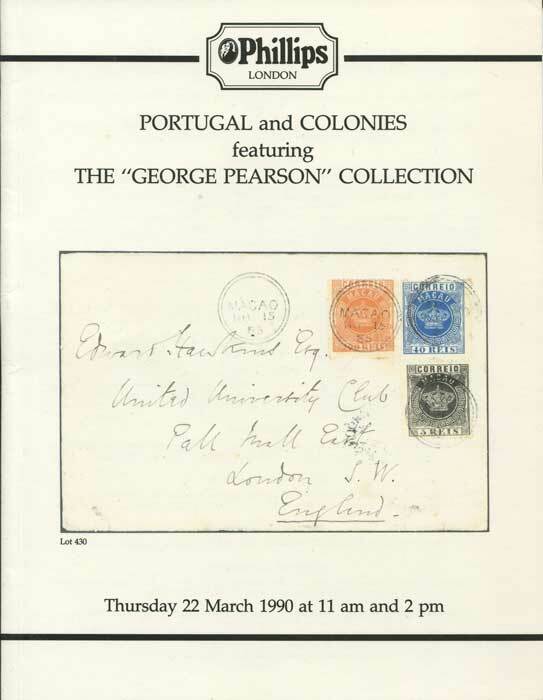 1990 (22 Mar) Portugal and Colonies featuring the George Pearson collection. 294pp. 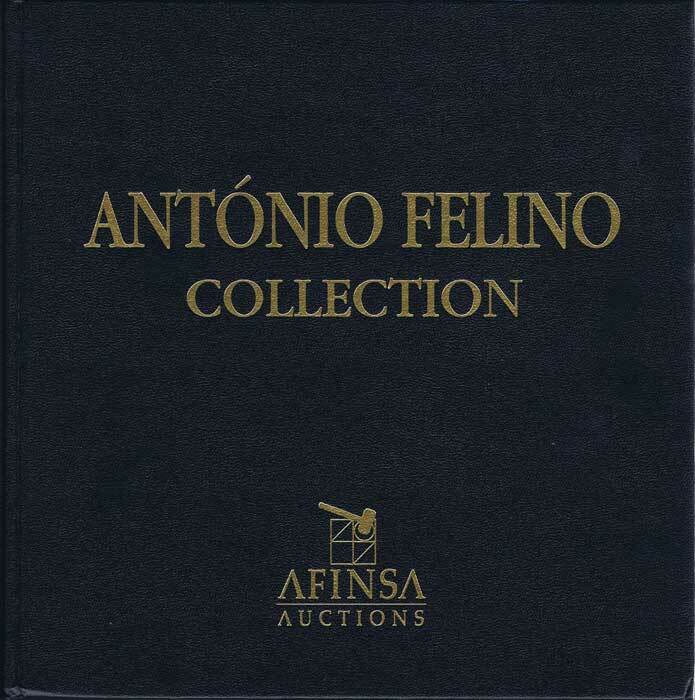 Deluxe auction catalogue in cloth in special slipcase. 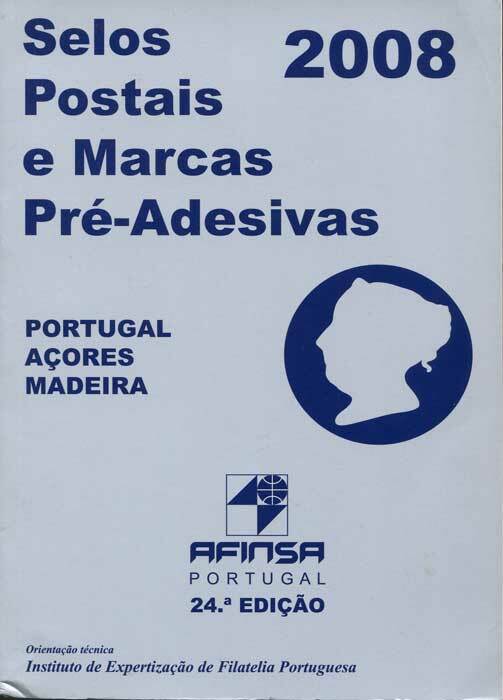 SALVI Constantion Postmarks of Portugal. 59pp. 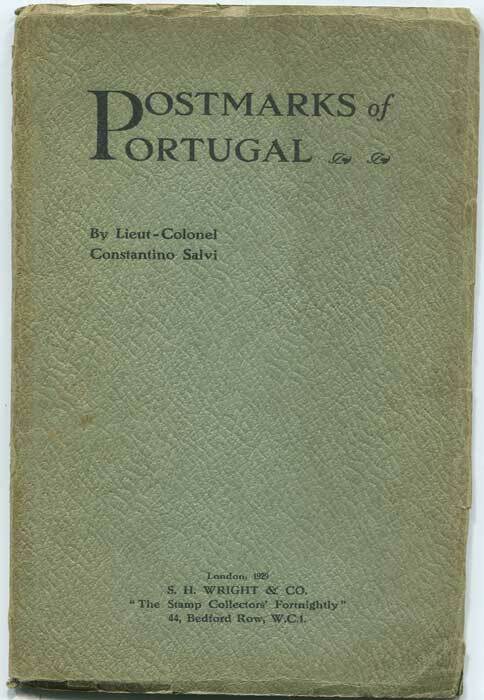 1st ed., small stain on title page, binding a little loose in original worn green card covers. 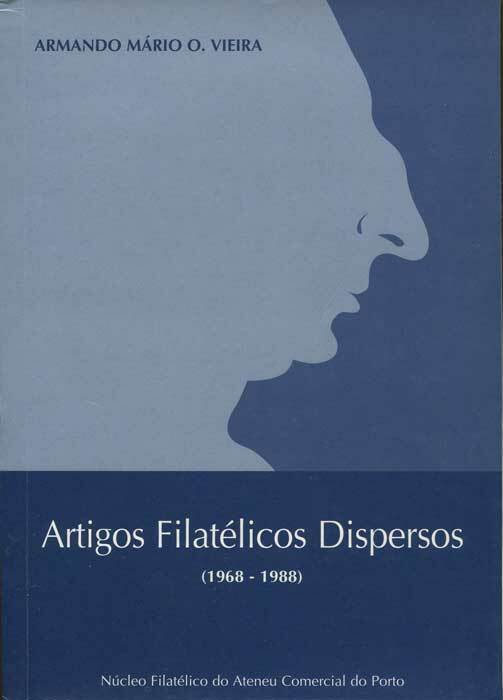 1995 (21 Nov) Angelo Lima collection of Portugal Classics. 253pp + foldout plates. 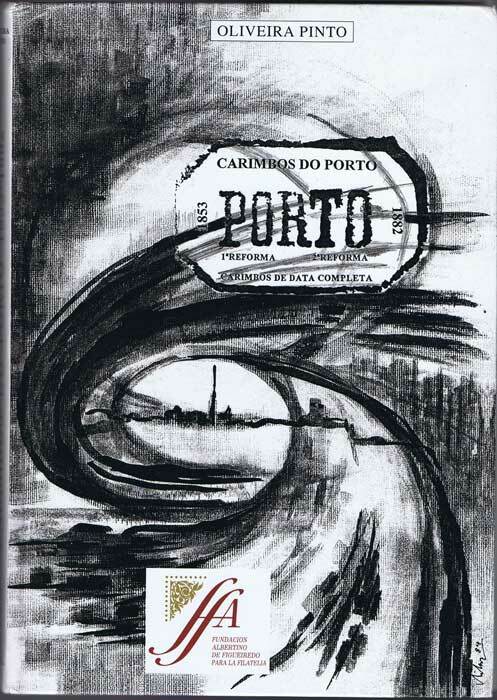 Deluxe auction catalogue in cloth in special slipcase. 1st ed., 137 large pp + large folding table and folding map. Some browning to pages otherwise clean in modern green cloth. 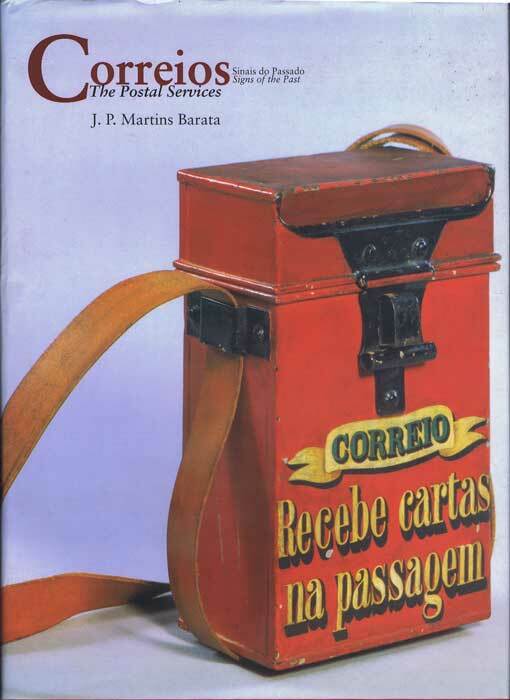 BARATA J.P. Martins Correios. 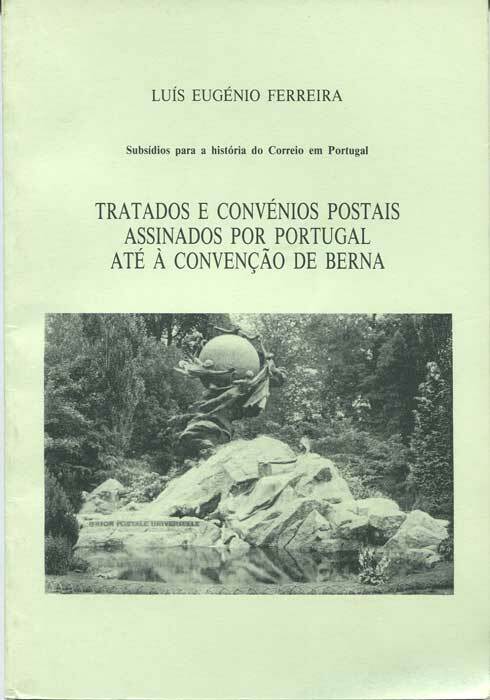 Sinais do Passado. - The Postal Services. Signs of the past. 75 large pp. 1st ed., fine in fine D/W. Many 100's pp in sections. 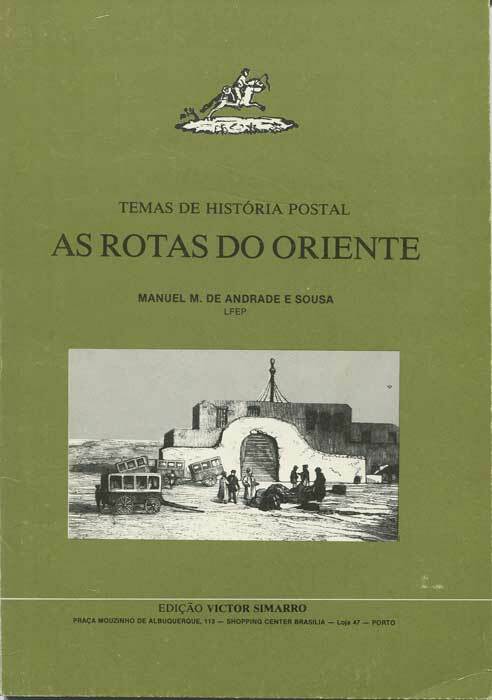 1st ed., in ring binder. 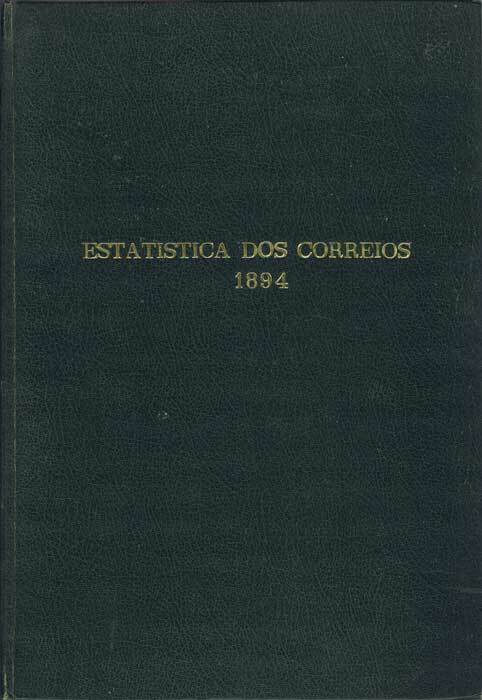 Ex RPS library with h/s on title page otherwise fine. 612 large pp + cd rom. 1st ed., ex RPS library with h/s on end paper otherwise fine in card covers. HALL Sidney Spain & Portugal. Walker's Universal Atlas, London 1823 Engraved map with hand coloured outline. Some pencil marks added by schoolboy. 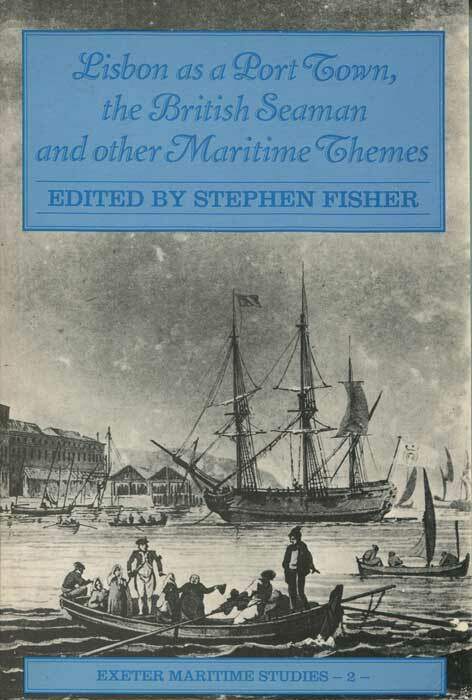 9 x 7.5"
FISHER Stephen Lisbon as a Port Town, the British Seaman, and Other Maritime Themes University of Exeter 1988 143pp. 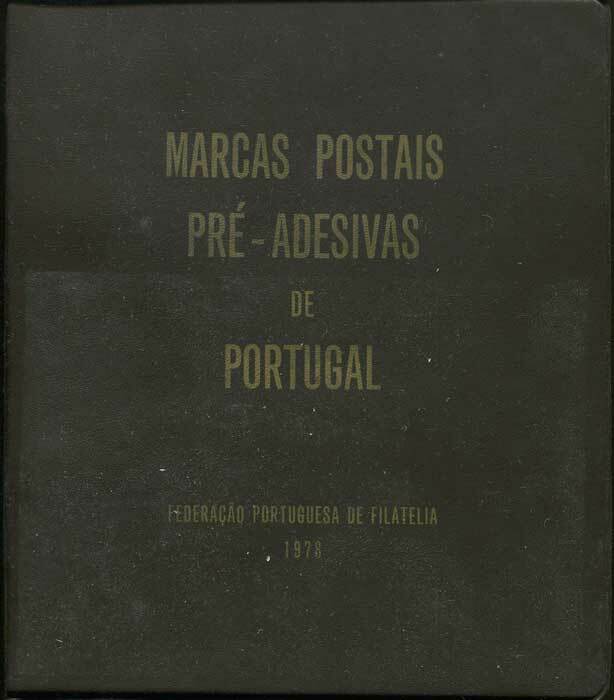 1st ed., fine in card covers. 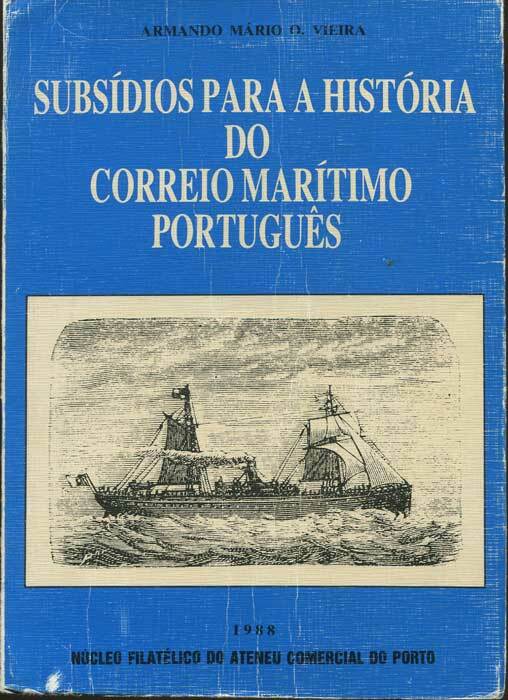 One of several articles on British naval history.